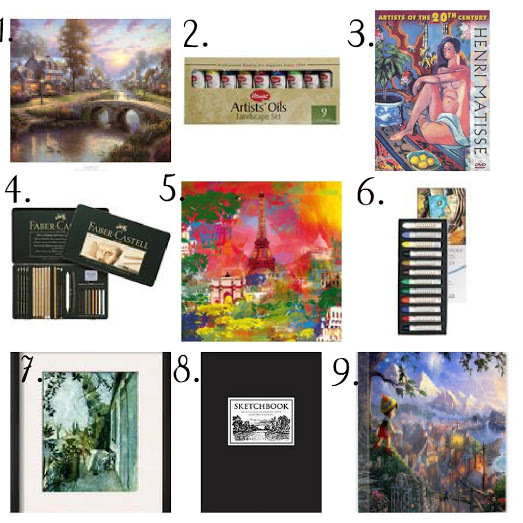 have any friends or family members who are art junkies? i treasure it more in light of his passing. or creating their own creations.